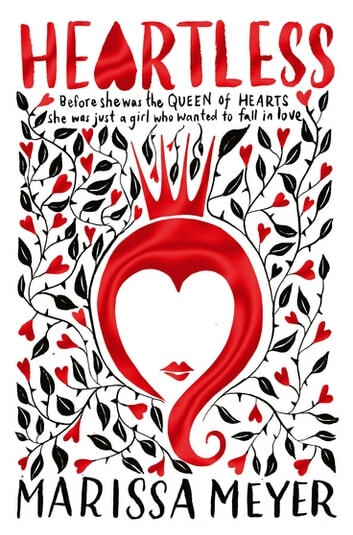 From New York Times bestselling author of The Lunar Chronicles, Marissa Meyer, comes Heartless, a vision of Wonderland like none you've seen before, telling the untold story of the girl who would the notorious Queen of Hearts. If you like wicked then please read this book. 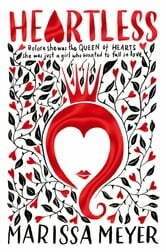 Shows you the reason why the queen of hearts is heartless!